The DTM and Super GT have finalised a "Class One" regulation tie-up and will have two joint races in 2019. 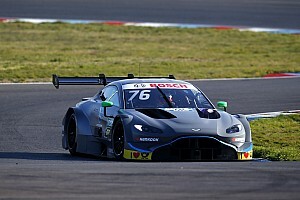 Talks between the two series have been ongoing since 2014 with the DTM and Super GT since demonstrating its cars at each other's events after the DTM delayed new engines and chassis until '19 as part of its Class One push. DTM boss Berger has been under pressure to replace the void left by Mercedes leaving at the end of 2018, with BMW and Audi accepting a potential bridging year if a replacement was not secured. 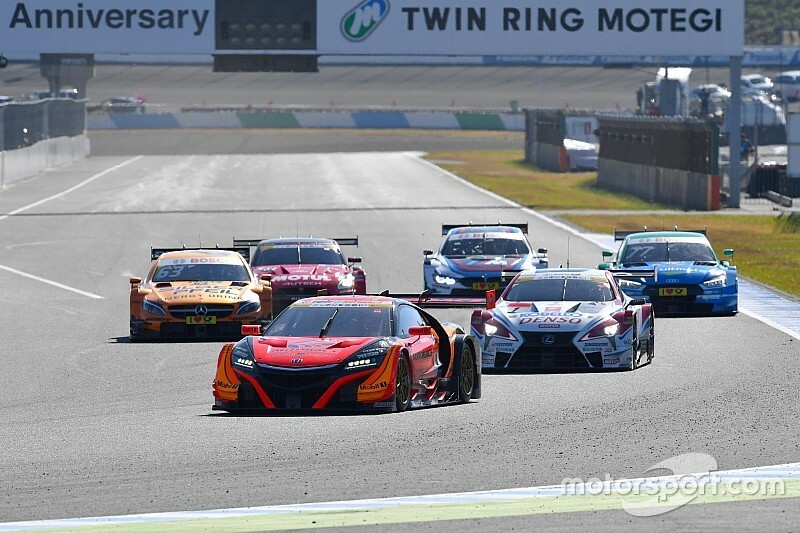 Berger and GTA chairman Masaaki Bandoh - the head of Super GT's parent company - have revealed that the DTM will move to the new regulations for 2019, and that Super GT will head in a similar direction for the following year. "Safety, cost reduction and equal opportunities" are essential to the tie-up and makes common parts a cornerstone of the regulations. Parts will be manufactured in Europe and Asia and the DTM's carbonfibre monocoque with an integrated safety cell will be retained. 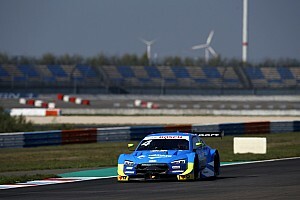 The DTM will also move to a four-cylinder two-litre turbocharged engine, replacing the V8 units for an expected increase of 100bhp to a total of 620bhp, meaning top speeds of just over 180mph. Further changes include reworked bodywork at the front of the car and a revised rear wing and several other aerodynamic tweaks will more closely align it to Super GT. 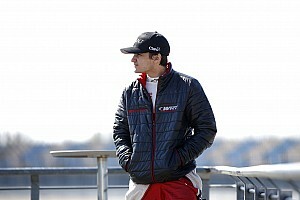 Berger described the tie-up as a "milestone for international motorsport." "These regulations make it possible for manufacturers and teams to operate spectacular motorsports on two continents at a manageable cost," said Berger. "I would like to sincerely thank Bandoh-san and all of my colleagues who worked together on the new regulations. I am delighted that DTM and Super GT have come a great deal closer to their common goal of racing together in the future. "We have consistently pursued our previous line in the creation of this groundbreaking common technical regulation technical course for the future of DTM, which will continue to provide an attractive platform for automotive manufacturers." The DTM and Super GT will have two joint races in 2019, with one in Europe and one in Asia, despite Super GT not fully aligning with Class One until the following year. The races will be based on the sporting regulations of the DTM with two sprint races without driver changes and refuelling, but with a pitstop in which all four tyres are changed. The various machines will be aligned through a "one-off" Balance of Performance. "For the first time in 2019, we will be holding joint races in which DTM and Super GT vehicles will compete together," said Bandoh. "I firmly believe that the joint events will excite motorsport fans worldwide and that the Super GT and DTM will continue to evolve together. "I would like to thank Mr Berger, the manufacturers in the DTM and Super GT, as well as all other participants for their dedication to this project. "As we saw in the great success of our demonstration rounds in Germany and Japan last year, our partnership has been further deepened."